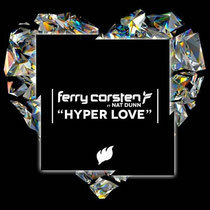 Ferry Corsten recently released his new track ‘Hyper Love’, which is out now on Flashover Recordings. The track debuted during his ‘Full On Ibiza’ residency at Space last Friday and received its worldwide premiere on Sirius XM a few days later. The track showcases Ferry’s song-writing ability, with light piano chords and a classic breakdown acting as the accompaniment for Nat Dunn’s vocal. Speaking out about his new track, Ferry explained: "I’m always very open minded when working on a new track. I’ve always been a huge fan of the UK piano break beat sound. When working on ‘Hyper Love’ I could hear how this would fit the song. When Nat Dunn came up with the lyrics I immediately knew I wanted to take it in a more radio friendly direction." 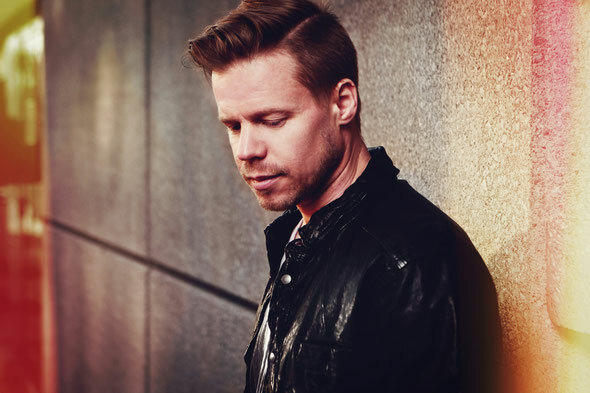 Ferry’s the founder of Flashover Recordings, as well as laying claim to ‘the world’s most interactive radio show – Corsten’s Countdown’. With a hectic touring schedule which has seen him return to the stage at some of the world’s most renowned festivals already this year, Ferry’s currently in the midst of his ‘Full On Ibiza’ residency which recently saw him team up with partner-in-crime Markus Schulz as the New World Punx.